This overnight safari camping tour brings together pre-Angkorian culture at mysterious outlying forest temples, and Cambodia’s most Critically Endangered wildlife. We take you from the wildlife and history of the outlying deserted temples to the depths of the Northern Plains to our world famous Vulture Restaurant deep in a remote wildlife sanctuary, an essential community based conservation project keeping 3 species of Vultures alive in South East Asia. The cooler dry season between November and March make it easier to access the sites, but the vivid green beauty of the wetter seasons make this tour remarkable all year round. 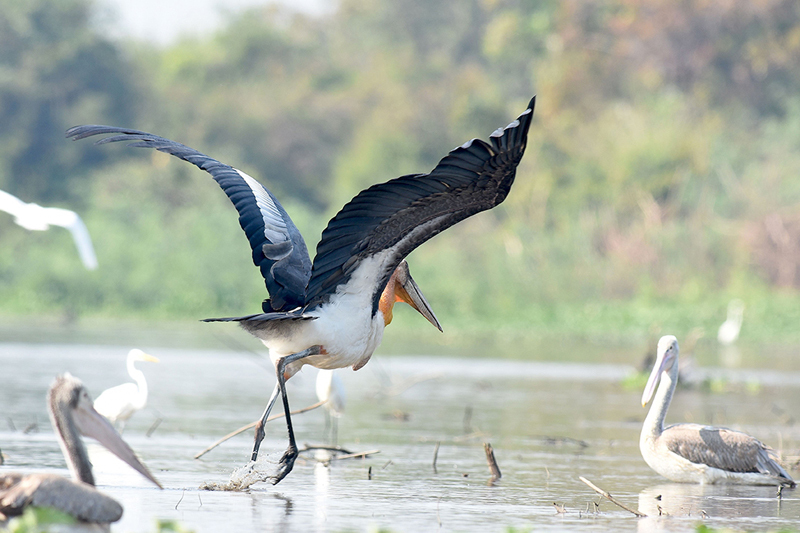 Leaving early from Siem Reap we travel to the Bengal Florican Grasslands Conservation Area to spot these critically endangered birds, before travelling on to Betreed. Here you can experience raw nature home to endangered and threatened species of Cambodian wildlife: Banteng (wild cow), Pileated Gibbons, Silver Langurs, Barking Deer, Sambar Deer and many species of birdlife. Sleep the night in the ‘Tree House’ or ‘Monkey Pod’. Your visit helps preserve this area. Exploring the varied habitats from Dry to Evergreen forest, take a challenging hike to the top of the mountain, explore Angkorian era “cave-temples”, and the quarries where the ancients carved out their stone. Or traverse a saddle of the mountain on 300m ziplines with panoramic views of the forest below. 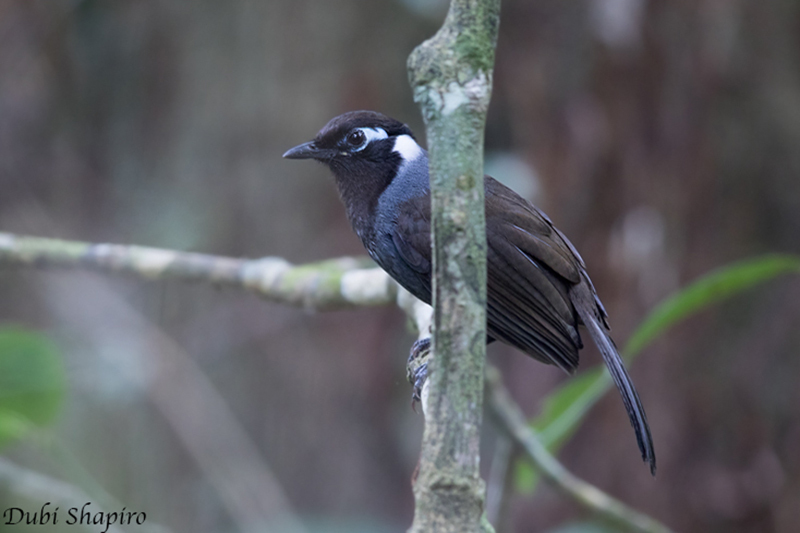 Head out along the many trails on the hunt for birds, butterflies and wildlife before traveling on to Prey Veng, our newest community Ecolodge, on the banks of a 12th century baray, deep in the Kulen Prontemp Wildlife sanctuary. Spend the late afternoon exploring the nearby lost temple ruins, trekking round the baray, or just relax with sundowners on the platform over the reservoir, watching the evening wildlife. How you spend today is up to you. Explore the Baray trails to spot critically endangered birds and wildlife, hike the 12 k to the mountain temples, or take a boat out if water levels permit. There is also the chance to get involved with community conservation work at certain times of year, monitoring wildlife or joining forest patrols whilst learning about traditional rubber tapping in the community forest, or learn about the growing of our wildlife friendly Ibis Rice. Leave after early wildlife trekking and breakfast to travel to our iconic vulture site at Boeng Toal, a remote location in the Northern Plains. For many, this is a highlight and the chance to see three critically endangered vulture species, jackals, dhole and more, feeding. The night is spent in safari style tents. Owing to decline in wildlife and other man-made threats, Cambodia’s vultures are reliant on supplementary feeding. 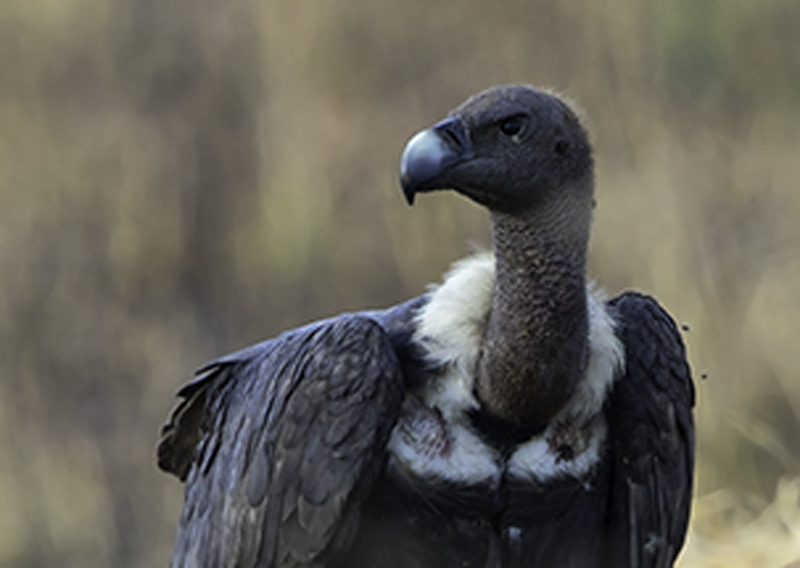 A cow will be provided to the vultures, and from dawn we will be able to watch the spectacle of up to eighty White-rumped and Red-headed Vultures, and sometimes also Slender-billed Vultures feeding on the carcass. After the vultures have finished feeding we return to Siem Reap, stopping at Beng Melea, a spectacular jungle-temple ruin, where we can expect to see forest birds — including some scarce winter migrants.